Used BMW X1 Review - 2015-present | What Car? What's the used BMW X1 estate like? 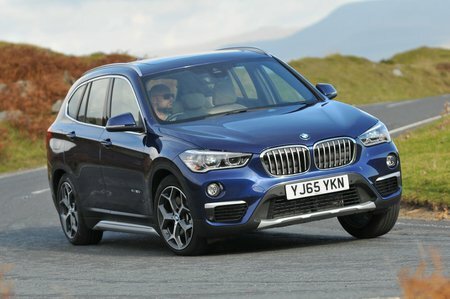 The BMW X1 predated other premium small SUVs by a good few years, firmly positioning it as a favourite among buyers who wanted a piece of the luxury SUV market, but for a more manageable outlay. In today’s crowded marketplace, the X1 has to deal with competition from the Range Rover Evoque, Audi Q3 and Mercedes GLA. 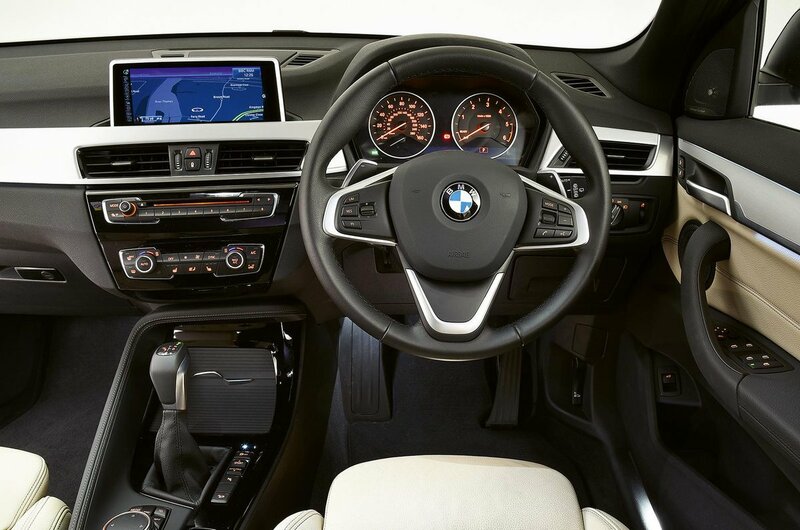 All the bits of trim you come into contact with regularly inside the X1 are of a high quality, with switches and buttons exuding a feeling of solidity. Only the gearlever disappoints because it seems to be a bit hollow, with not as much heft required to operate it as you might expect. There’s plenty of space available in the X1 for those who have a family. If you can find a car with it specified, the rear seats can be slid forward and backward to help improve either boot space or rear passenger leg room. The boot itself is one of the biggest in the class - even without the sliding rear seats - the aperture is large and sits flush with the load bay floor. Useful, when you need to load and unload heavy, awkwardly shaped items. The X1 has an electric tailgate as standard, too. The driving experience also sets the X1 apart from its rivals, with the steering on the X1 being of particular merit, since the helm is precise and confidence inspiring at speed. While the Audi Q3 has a better ride, the X1 can be found with adaptive dampers, which improves matters. We’d suggest playing it safe, if you cannot find an X1 with that option, and stick with the standard 18in wheels on the comfort suspension provided on SE spec cars. Also, avoid the run-flat tyres too. Their stiff sidewall doesn’t help.